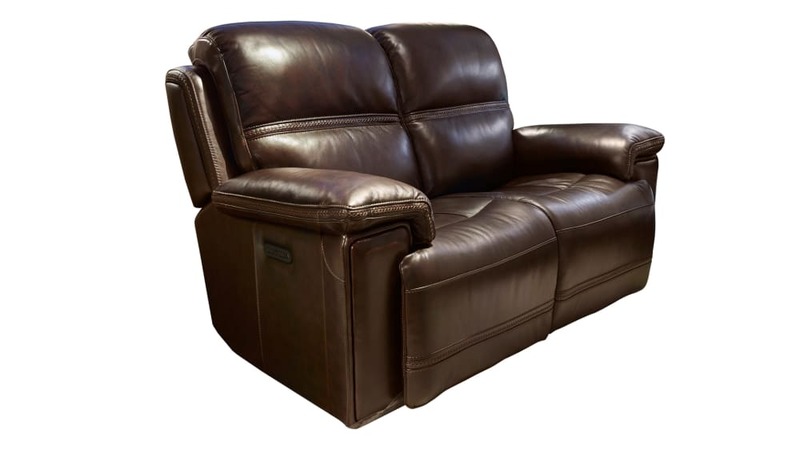 Experience effortless relaxation and luxury with the Secretariat Burgundy Power Reclining Love Seat! This beautiful piece features state of the art technology to adjust your position with the touch of a button! In addition its sturdy frame is sure to support you and your loved ones for many years to come! 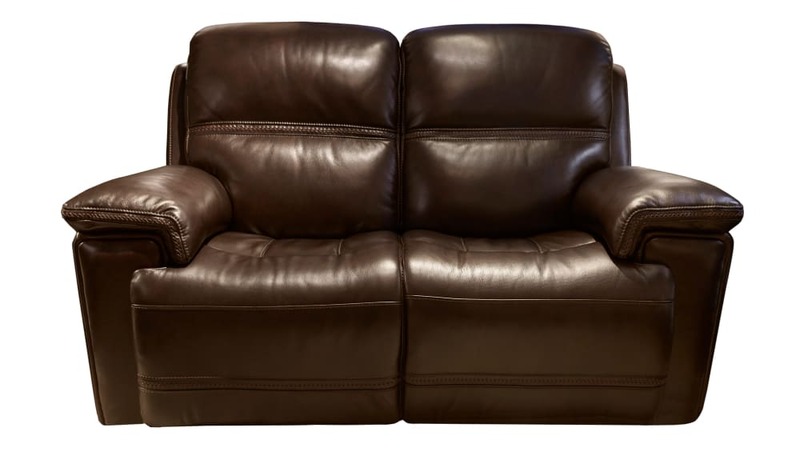 Visit Gallery Furniture TODAY, finance interest free, and have everything you need delivered TONIGHT!